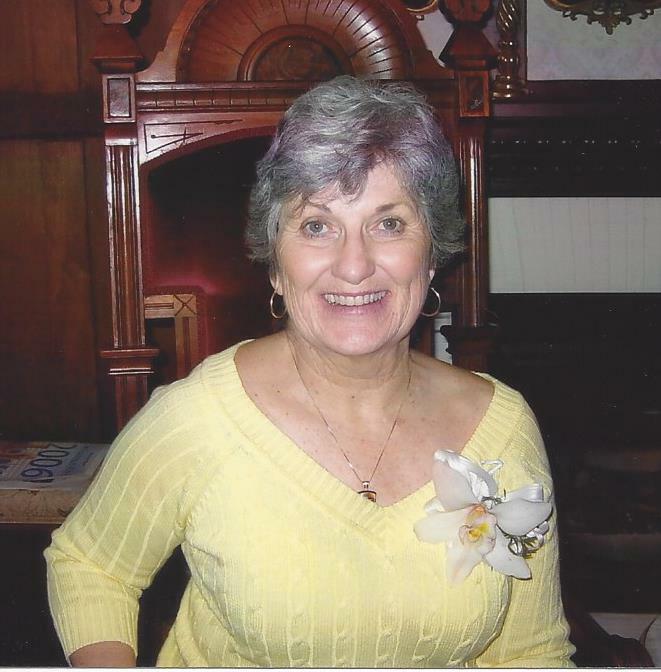 Linda Carol Barwick passed away August 23, 2018 in Napa, California. Linda was born December 23, 1944 in Santa Monica, California to Carol James and Rosa Lea Shirey. While working at Napa State Hospital as an Executive Secretary she met Edward I. Barwick. After 1 year of courtship Linda and Ed were married April 8, 2006. Linda is survived by her beloved husband Ed, her son Gary Gerk (Heather), her sister Sherry Shirey, her loving step children Ann Houscal (Bob), Bruce Barwick (Lisa), and Steve Barwick (Shirley), numerous grandchildren, and great grandchildren. She was preceded in death by her parents. A celebration of life will be held at Napa Valley Country Club on August 30, 2018 at 2:00 p.m. In lieu of flowers Linda requests donations be made to her most cherished charities Queen of the Valley Foundation and Napa State Hospital Patient Benefit Fund.